Super Stones by Zhumanov Temirlan is an exciting isometric arcade game with a gameplay similar to Tron. 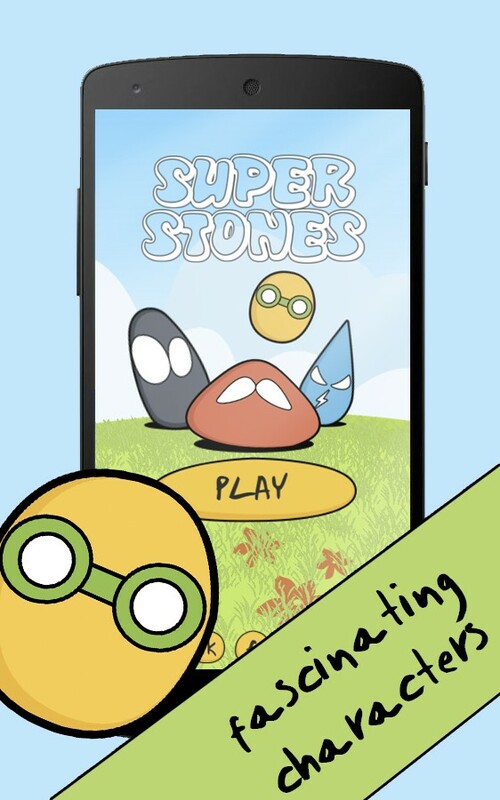 Super Stones is an exciting isometric arcade game in which the player controls one of the various amusing stones, collects and activates different bonuses, and tries to avoid enemies and obstacles on the path. 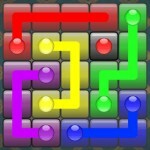 In the first glance, Super Stone seems to be a benign and cute match3-like game featuring colorful stones. But boy, I was wrong. Super Stones is actually an arcade game that plays similar to Tron. 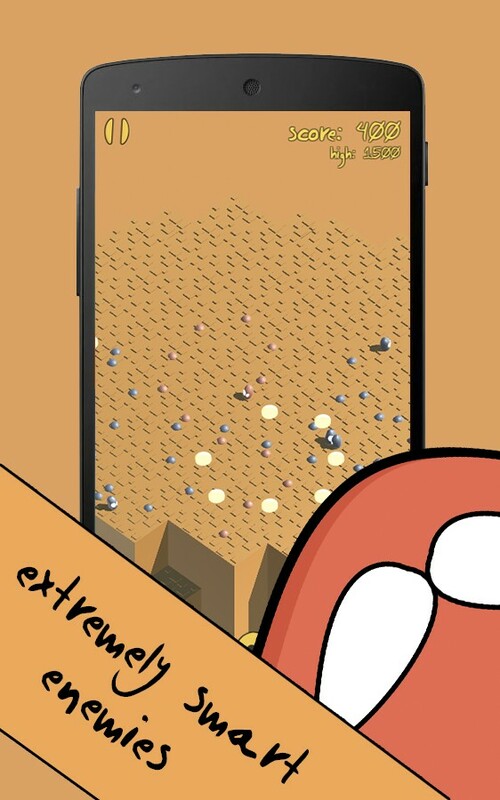 From the main menu, you will choose which stone that you would like to use. In the browser version, only 1 stone is available for you. After you choose a stone, you will be transferred into an auto-generated isometric plane in which you can move around and leave stones on your path. But beware, the other stones will also leave stones on their path. If you hit ANY stone, it is game over. One thing about the keyboard control is that it is difficult to judge how much the stone will turn as you press the left and right key. Sometimes it turns too much that it will cost the game. 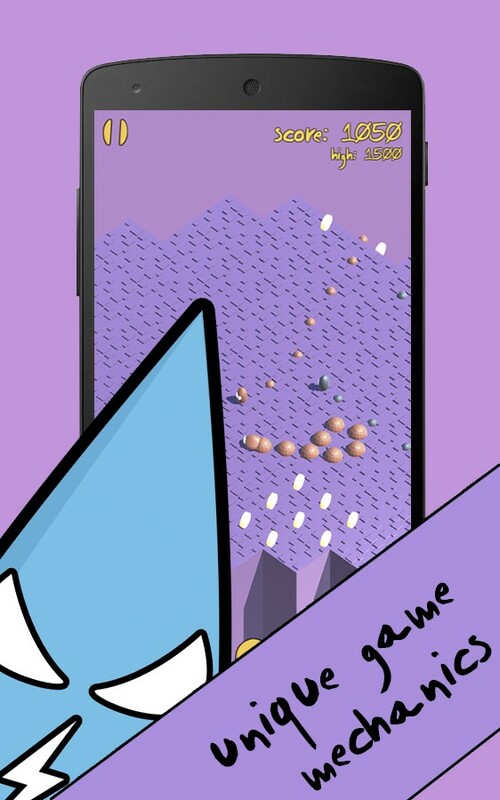 Overall, Super Stones is not exactly Tron, but it has similar elements to Tron in which you will try to destroy each other by blocking their path. Tron fans might want to give this game a try.